So yesterday, June 12, was Philippine Independence Day. 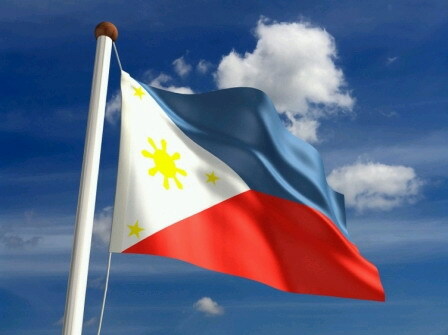 At this point in my life I can truly say that I am very proud that I am a Filipino. Yes, our culture is not singularly of that Filipino but a mixture of all of the countries that colonized us but I think what makes us unique is the combination of those cultures that we share with nobody else. Who else has Asian facial features with Spanish last names? I think only the Philippines. Anyways, what do I know? All I know is that I’m proud that I am Filipino and that we have Manny Pacquaio, Charice, Rafe Totengco, Bryanboy, Cristeta Comerford, Josie Natori, Lea Salonga, and Monique Lhuillier.